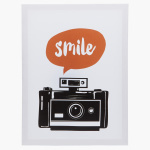 Give your living room or bedroom a complete look by hanging this picture frame. 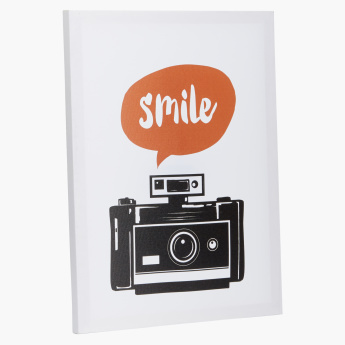 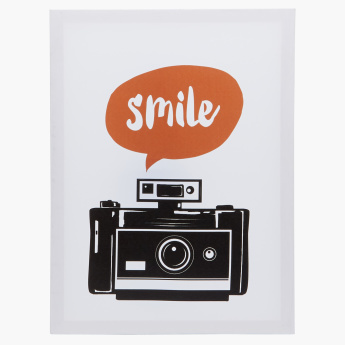 It has an appealing print that is sure to bring a smile to the face of those who see it. 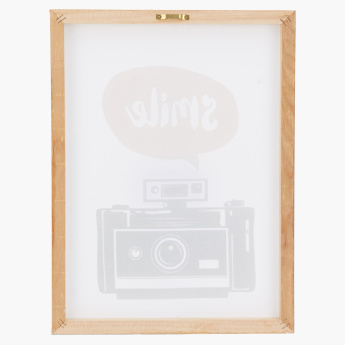 The frame comes with a metallic loop that makes it easy to hang on the wall.